Posted July 28, 2015 by Fidelma Healy Eames in Features. Galway Independent Senator Fidelma Healy Eames has revealed that the NRA has informed her that the Minister for Transport must recommend the selected bypass route to Europe and sign off on it, prior to it being submitted to An Bord Pleanála. ‘This is a significant piece of information. 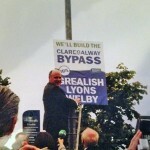 What it means is that Minister Paschal O’Donohoe must sign off on the preferred bypass route before it will be sent to An Bord Pleanála for planning. Mr Fred Barry, CEO of the NRA, said it deems this necessary due to the failed history of the previous route selection. The NRA requires that the Minister must recommend the route to the European Commission and this action must be taken before the route is submitted to An Bord Pleanála. In real terms this makes the route selection a political issue and due to its timing a hot election issue. Interestingly, this information is contradictory to what the Minister told me himself. He said that all he could do was offer ‘sympathy’ as it was the ‘Council’s decision’! By the Minister signing off on the route it means that he deems that the preferred selected route meets the required criteria. This view is certainly open to debate and will be hotly contested. 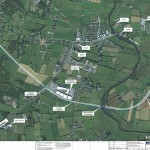 More than 43 homes and communities in Castlegar, the Headford road, Bushypark, Dangan and Barna will be decimated by the current selected route. 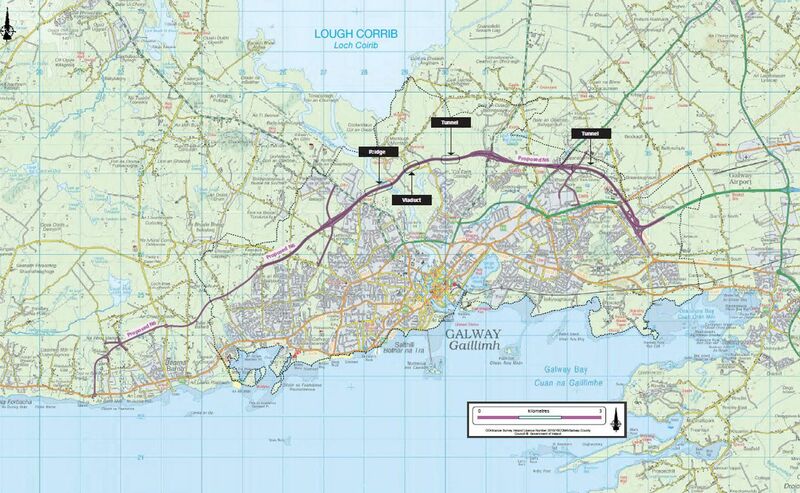 The ‘emerging preferred corridor’ for the scheme—which has been touted as the solution to Galway’s traffic woes. Photo via Connacht Tribune. In my opinion the selected route is too close to the city. It causes unacceptable levels of home and community destruction, without public transport solutions to our city’s traffic being implemented first. Mr Barry also confirmed to me that not a sod would be turned on the bypass for environmental and legal reasons pre-2020 and that he felt it was vital that public transport plans were pursued immediately. We cannot continue in the current traffic gridlock for more than another five years. Moreover, it is fundamentally unfair to freeze the homes and lands of residents and families on the selected route. This is what happened to families on the previous failed route and they have never been compensated for this trauma. 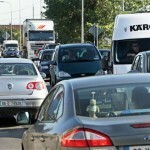 Galway County and City Councils must change their tack and get serious about public transport now. We need immediate solutions including at a minimum a school bus transport system for the city and a dedicated daily bus route crossing the Quincentennial bridge on a reliable and frequent basis. We also need to seriously explore a light rail system for Galway. I want to see our friendly city move with ease. We can no longer wait. Our Councils have been ‘blinkered’ for too long by a bypass only solution and it has brought us nowhere. It is time they listened to what people need for their City and get serious about implementing real effective public transport solutions now.